Broaden out their horizons was founded by two experienced teachers - Linda Quinn and Martha Braggins - with a passion for empowering young people around the world. 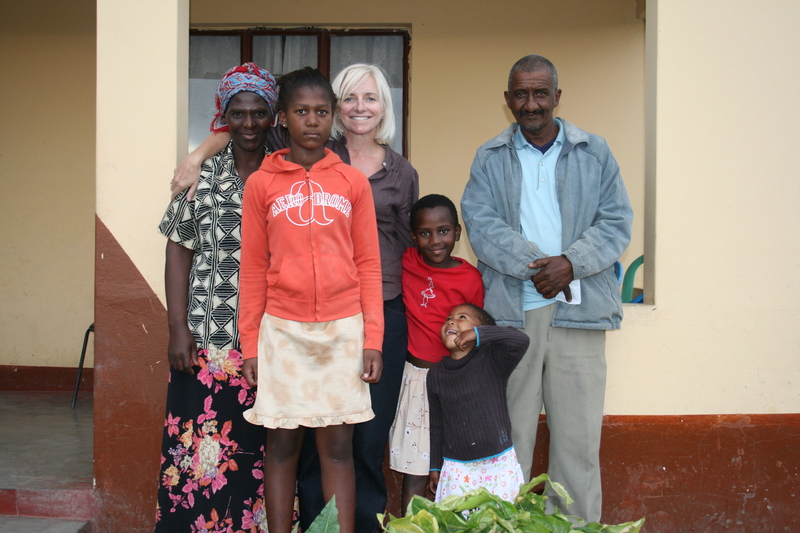 Linda is pictured here with her host family during her participation in the Global Teachers Programme in 2005 when she worked on a voluntary basis at Magoba JSS in the Eastern Cape. This experience lead to the partnership between Linda’s school Elizabeth Garrett Anderson in Islington and Magoba JSS which has resulted in reciprocal visits of staff in both schools. This link forms part of the role Linda has played in developing the global dimension within EGA School, successfully achieving International School status since 2007. Martha Braggins is an Assistant Headteacher at a North London secondary school. 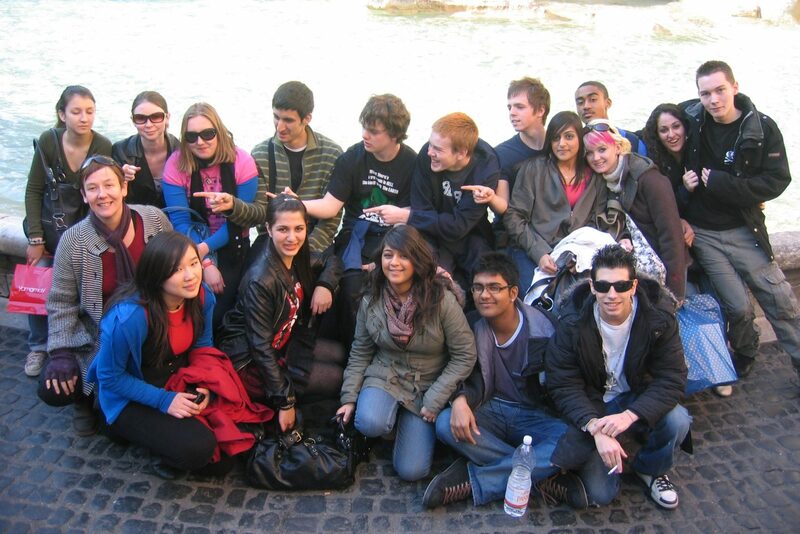 Her belief in the need to nurture a socially responsible, outward looking student body is fundamental to her work and as a result she has lead the development of the global dimension in her school, both through the curriculum and a wide range of extra-curricular trips and events, including this trip to Rome with a group of 6th form students. Helena Bonham Carter is the founding patron of broaden out their horizons. "I am very excited to be part of something that aims to give young people around the world the opportunity not only to share what they have in common with each other, but also to learn from their differences."